Ahead of Tuesday’s Champions League match against Basel Manchester City kept up their dominance over the English Premier League. Facing the 2016 EPL champions, Leicester City the Citizens from Manchester dismantled the Foxes from Leicester 5-1. Manchester United’s shock defeat to Newcastle United on Sunday means that Manchester City coached by Pep Guardiola are now 16-points clear at the top of the Premier League standings. Hence, with the league championship all but wrapped up City will now put their focus towards winning the UEFA Champions League. Ultimately that has always been the title that the Abu Dhabi United Group, a consortium from the United Arab Emirates, desired when they bought the club in 2008. Investing almost unlimited funds City have won league titles in 2012 and 2014. But it is European glory that City are graving at this point and Basel are supposed to be just a stepping stone towards that goal. The Swiss club, however, are no strangers to causing upsets. 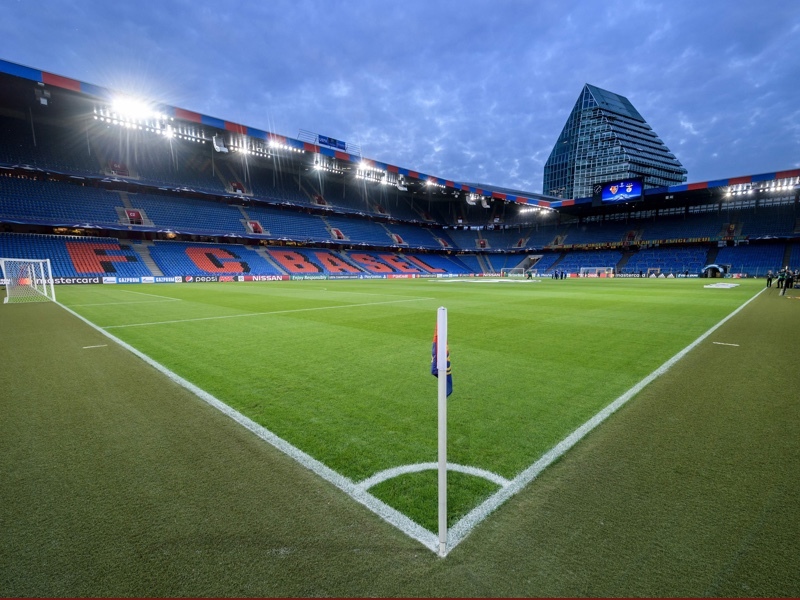 This season Basel faced City’s city rival Manchester United at home at the St. Jakob-Park in Basel and defeated the Red Devils 1-0. Before that Basel denied Manchester United a spot in the UEFA Champions League knockout stage in the 2011-12 season and then in 2013 defeated Chelsea back to back in the Champions League. Basel’s record in the knockout stage against big clubs is, however, less than stellar. In 2012 Basel defeated Bayern 1-0 at home in the round of 16 only to be defeated 7-0 at the Allianz Arena a fortnight later. The following year Basel managed their only victory over two legs against an English club eliminating Tottenham in the round of 16 of the UEFA Europa League. In the grand scheme of things reaching this stage of the Champions League is already a success for the Swiss club. Basel might be Switzerland’s biggest club, but although a well-run club in the European context Basel are a small club. Renown for spotting Swiss talent and giving them a stage to reach the next step in their development Basel are often forced to sell their best players. This winter Basel lost their best defender Manuel Akanji to Dortmund and winger Renato Steffen to Wolfsburg. Head coach Raphaël Wicky is now tasked to compensate the departure of both players and still be competitive in the Champions League and win the Swiss title. But with City’s dominance over the EPL and Pep Guardiola’s squad including several stars that might represent the pinnacle of European football at the moment anything but a City victory on Tuesday will be a big surprise. Something of an unknown quantity on the continental stage, Dmitri Oberlin is a raw talent and projected to become the next big player to make his first step at Basel. Born in Cameroon, the Swiss citizen played for both FC Zürich’s and Red Bull Salzburg’s youth academies before joining Basel on loan to buy deal this summer. His time at the Red Bull Academy especially influenced his playing style as he is an explosive option which uses shorter bursts to gain an advantage. Whenever he receives the ball, he looks to turn his man and run directly towards goal, his turn of pace a devastating weapon in his arsenal. Kevin de Bruyne has been in excellent form this season for City. The former Werder Bremen and Wolfsburg forward has scored seven goals and 14 assists for Manchester City this season. 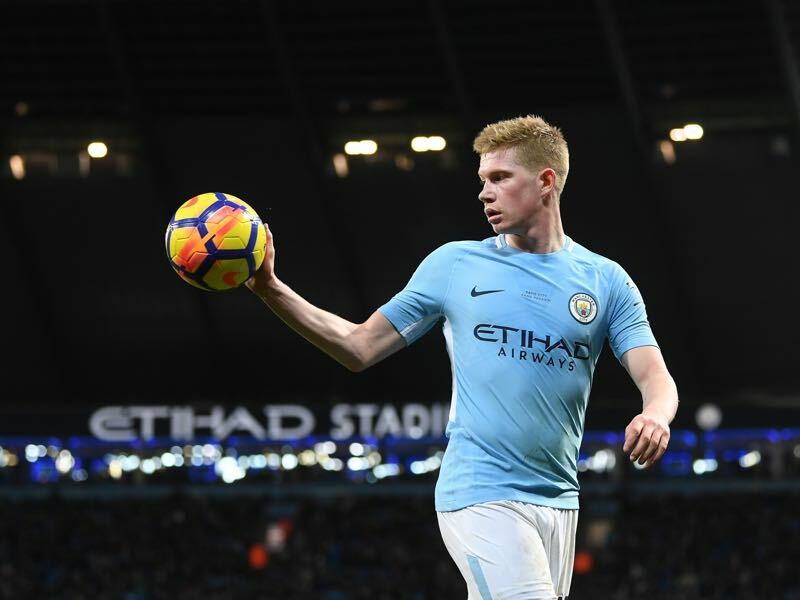 A magician in midfield de Bruyne is the difference maker on any given matchday for Manchester City and might even be the complete player in the Premier League at the moment. Combining speed, tactical awareness and a goalscoring touch de Bruyne has everything a midfielder needs in the modern game. The Manchester club completed 3,996 passes in the group stage – more than any other side. This is the first time Manchester City face a club from Switzerland. 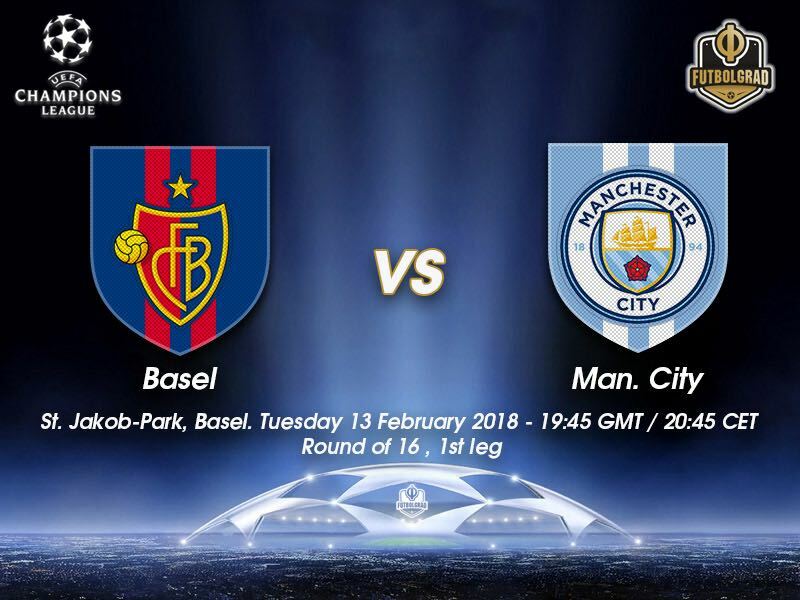 This is Basel’s third appearance in the UEFA Champions League round of 16. In 2011-12 they beat FC Bayern München 1-0 in the home first leg only to lose 7-0 away – their biggest defeat in UEFA club competition. Raphaël Wicky’s team were beaten 2-1 at home by CSKA on matchday four and, despite the United win, have now lost three of their last five European fixtures at St. Jakob-Park. In fact, Bebbi have won just three of their last ten European home matches, with four losses in that run. 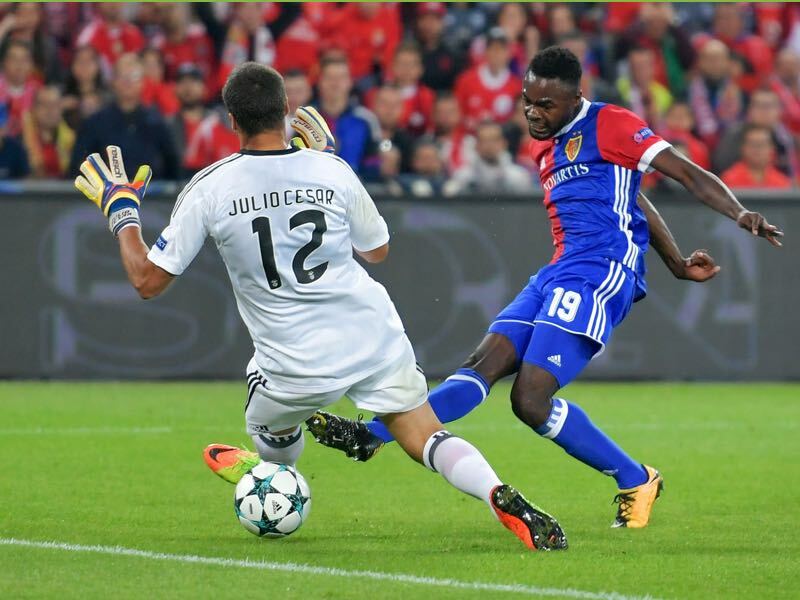 Basel were eliminated from Europe the last term following a 4-1 home loss to Arsenal FC on 6 December 2016. They have lost only six of their last 25 European home games since the start of 2013-14.